Doll Bones, Holly Black When I was sixteen or so, Holly Black was my favorite author ever (except for maybe JK Rowling). I adored her book Tithe. Despite that, I never really read much else by her, except for short stories in anthologies. But when I saw this one, I somehow knew I had to read it, and it was just so perfect… all about make believe and growing up and losing the magic or maybe it was never real anyway. I loved it. 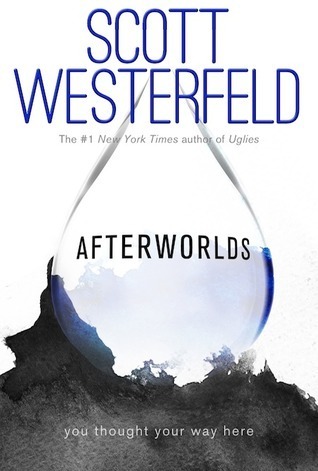 Afterworlds, Scott Westerfeld This was another new book by an author I loved in high school. Scott Westerfeld’s So Yesterday was the defining book of my years at tech school (junior and senior years), but, like Holly Black, I never got into any of his other books. But this was the year I read books about books – Bird by Bird and Writing Down the Bones – and this one was the best of them all. The Silmarillion, J.R.R. Tolkien I’m way late to this party. Guess what? I also loved The Lord of the Rings in high school, but despite multiple attempts, could never get into The Silmarillion. I still think The Music of the Ainur is possibly the most boring chapter of fiction I have ever read, at least voluntarily, but the rest of it was so good. I have a lot of feeling about elves. 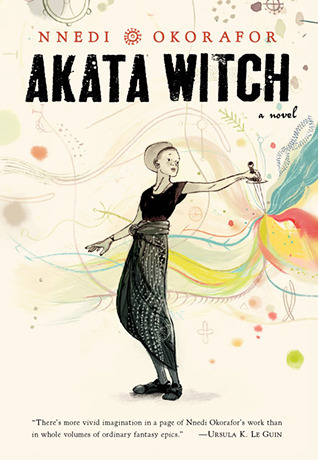 Akata Witch, Nnedi Okorafor Okay, finally something new. Oh, man, was this new. It was excellent, and everything I like in a book – contemporary fantasy and magic and best friends – but also totally unlike anything else I had ever read before. Okorafor was on my list of Top Ten New-to-Me Authors I Read in 2014, too. Welcome to Bordertown, Holly Black This must have been the year of returning to my roots as a reader, because although I had never read any Bordertown books before, I remembered most of these authors from the Firebird anthologies I devoured in – guess what? – high school. 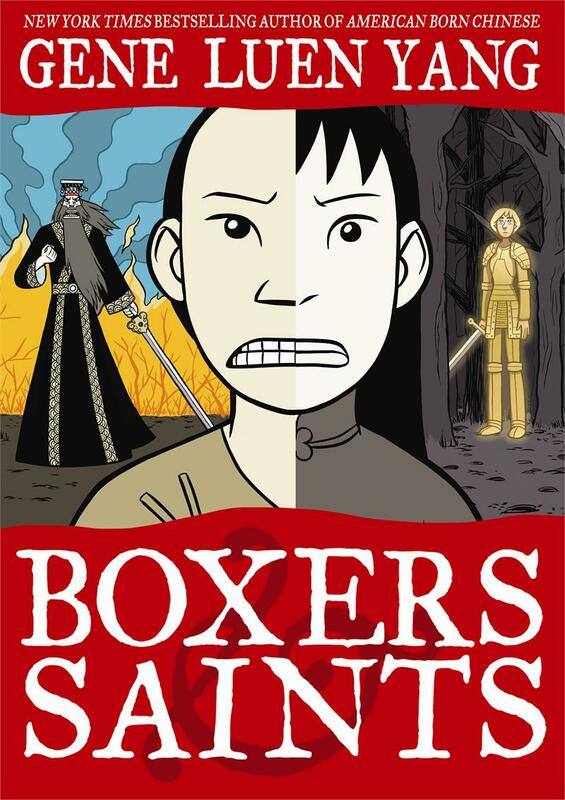 I enjoyed this so much that I wrote fanfic of it for my Camp NaNoWriMo short story. The Miseducation of Cameron Post, emily m. danforth Speaking of high school, what would I have given to have this book back then? I would have given a lot. This book was just so perfect. Usually, when I finish an excellent book, I have a “book hangover” and I can’t decide what I should do with my (reading) life. This one was so good it just left me starving for something, anything, to keep that feeling alive. 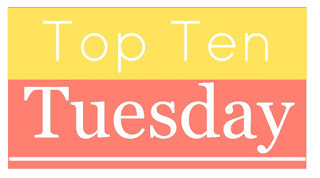 Castle of Shadows, Ellen Renner This one was totally new to me, but again, it had a lot of my beloved tropes of tomboyish, clever girls wearing trousers. It was a lot darker than I was expecting. I picked it up completely on a whim, devoured it, and can’t wait until I can share it with my students – and get the next book in the series, City of Thieves. The School for Good and Evil, Soman Chainani This is definitely in the running for most fun book I read in 2014. I’m not going to lie, sometimes fairy tale retellings get a little old. I don’t want to say there’s a finite number of things we can do with Cinderella or Sleeping Beauty, but it takes a lot to stand out. This is not strictly a retelling, but it uses fairy tale tropes – and turns them on their heads – so cleverly that it really grabbed me. 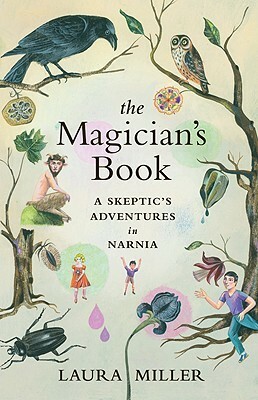 The Magician’s Book: A Skeptic’s Adventures in Narnia, Laura Miller This is it. This is the book of 2014. I read it in late summer/early autumn, but it is the defining book of 2014. It’s the best thing I read, and it completely changed how I read. I don’t even care for Narnia, really, but the idea, the idea of the Magician’s Book, that one book against which all others are measured, and the difference in a childlike grace and a grown-up grace as a reader. I understand my reading completely differently now, and it’s, well, magical. The Magician’s Book also set me on a path of reading nonfiction. I dabbled a bit earlier in the year, which is what lead me to reading this, but The Magician’s Book taught me that nonfiction can be every bit as fun and moving and enjoyable as fiction.